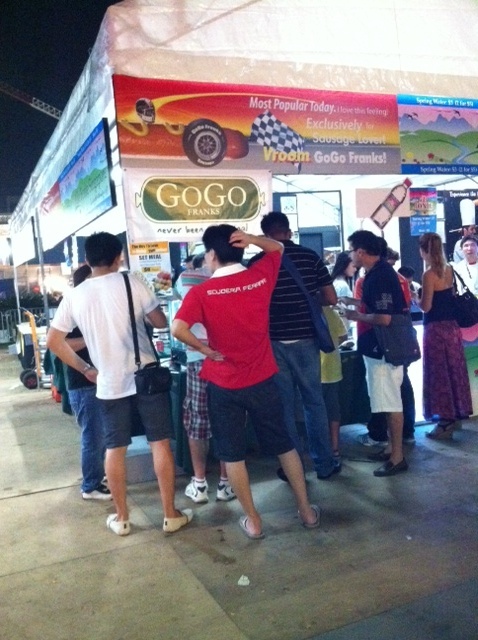 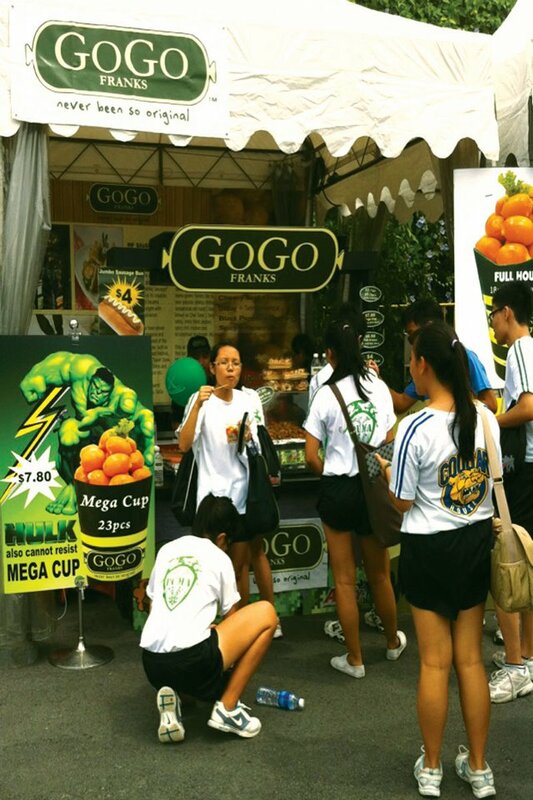 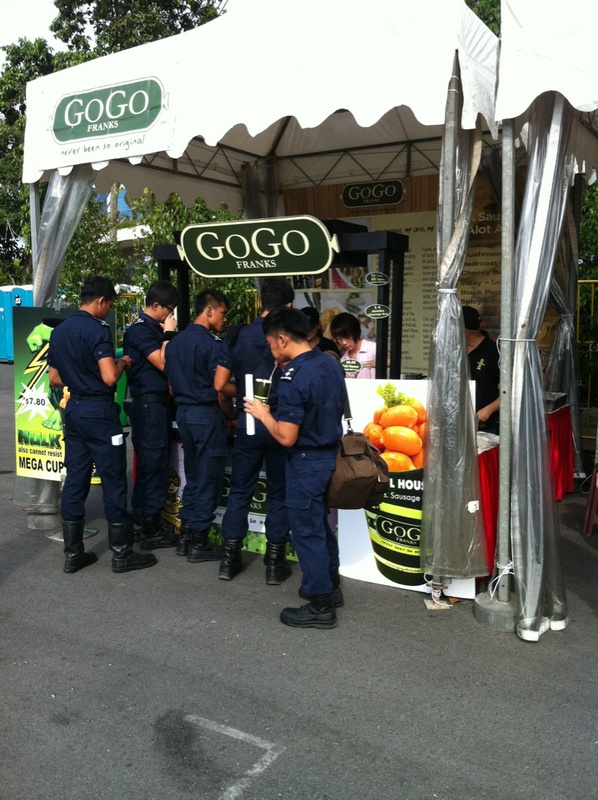 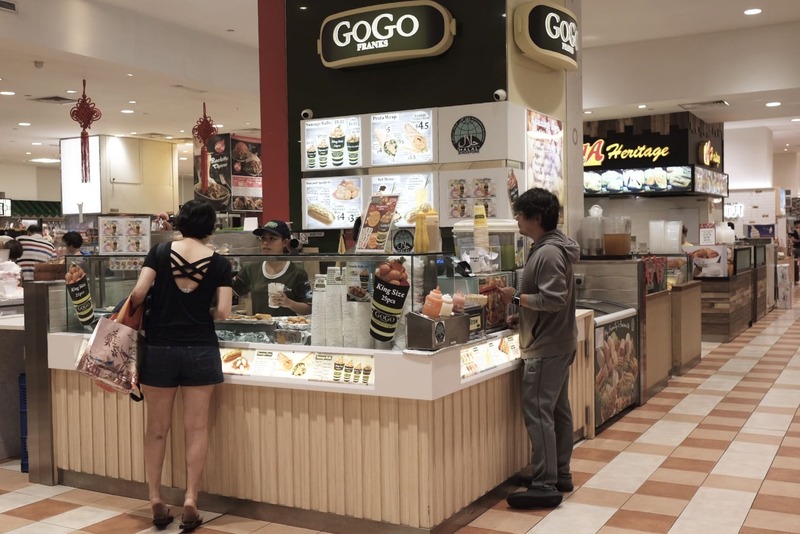 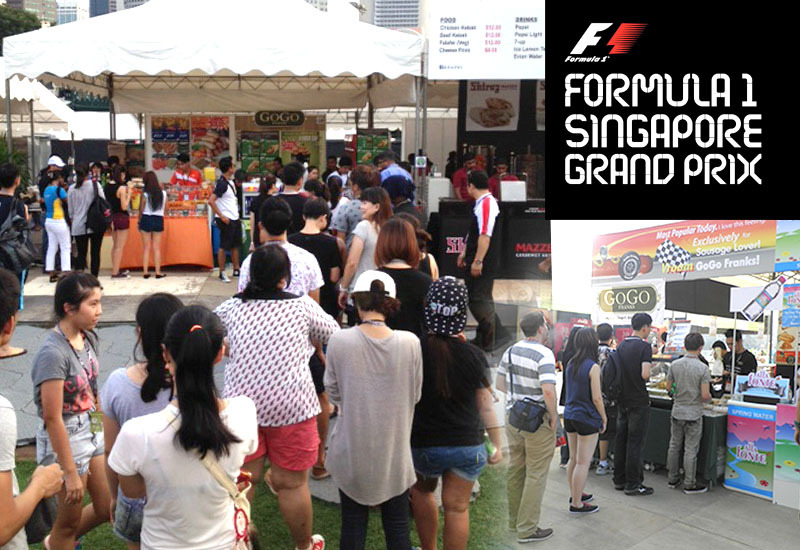 In 2004, GoGo was created to satisfy the ever changing taste of Singaporeans for an “Asian Tasting Sausages”. 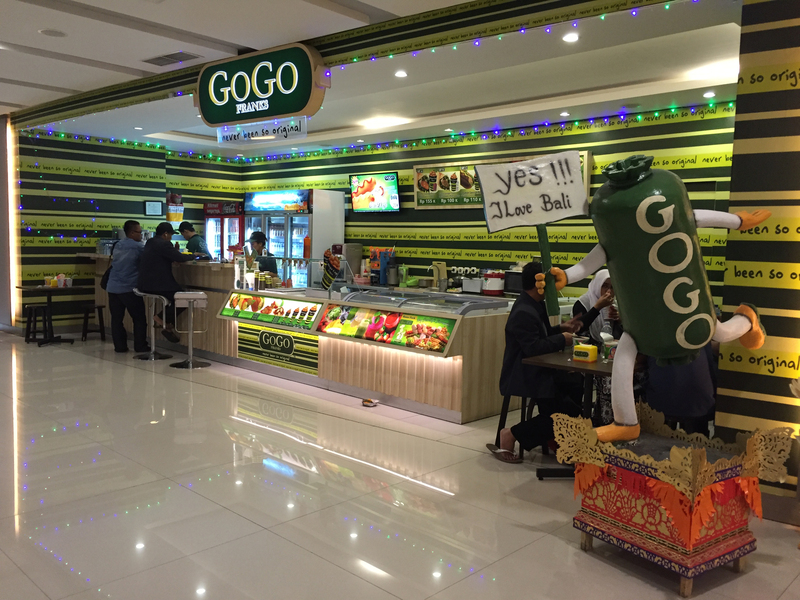 Since the creation, GoGo became an instant delight for the local population, and nowadays a must try delicacy for the neighboring countries, and we keep going strong with our consistent quality and distinctive taste like no other. 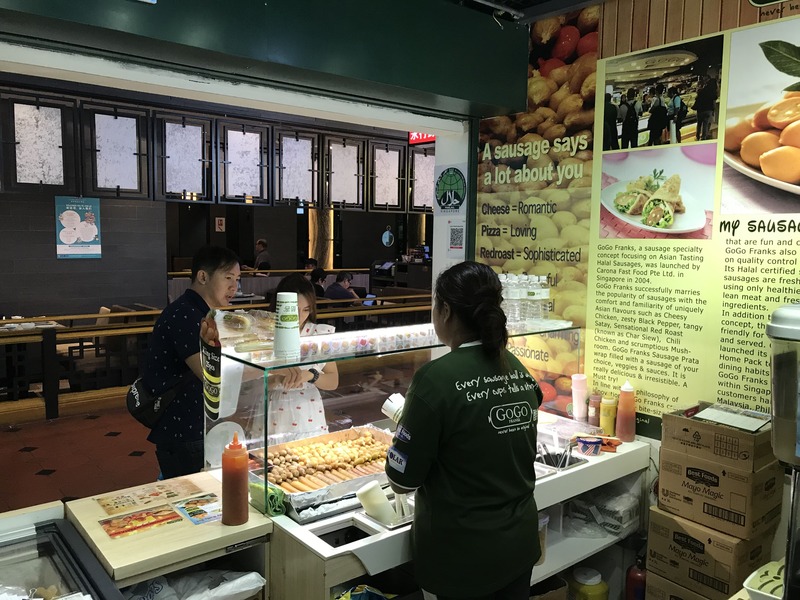 Freshly made, our Halal Certified Chicken Sausages provide a wide variety of taste that is uniquely Asian that carry the home grown flavours like the ever popular melted cheese, tasty satay, zesty black pepper, flavorsome teriyaki and many more. 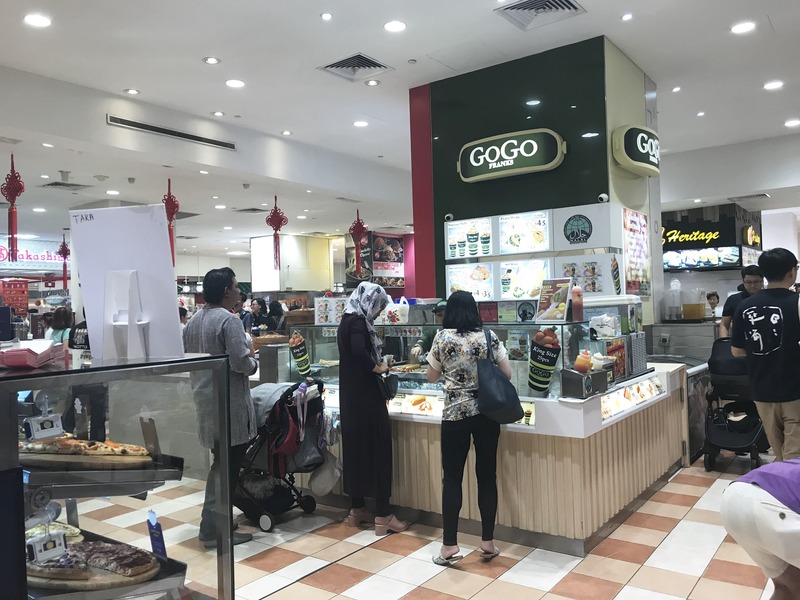 Armed with our innovative Research and Development team, GoGo promises to bring the best recipes and flavours of chicken sausages and other exciting delicacies to suit contemporary lifestyles and palates. 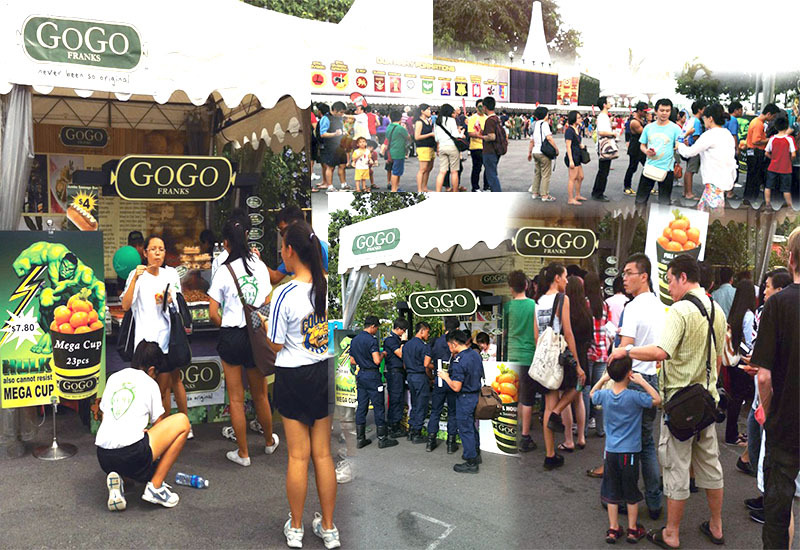 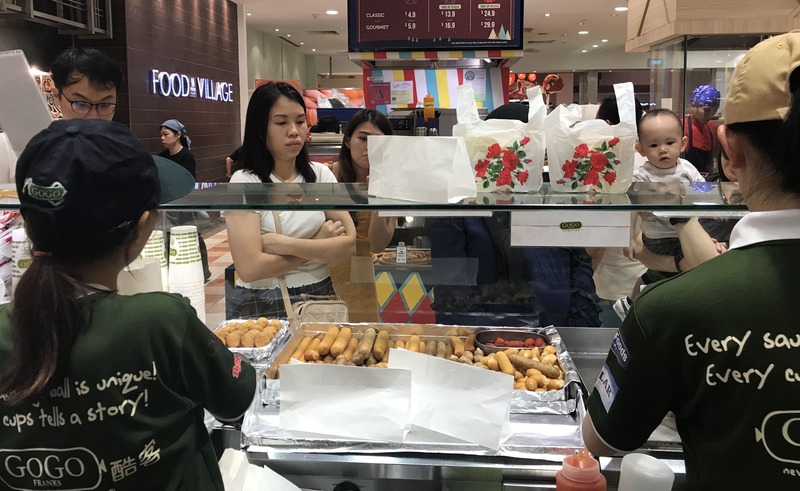 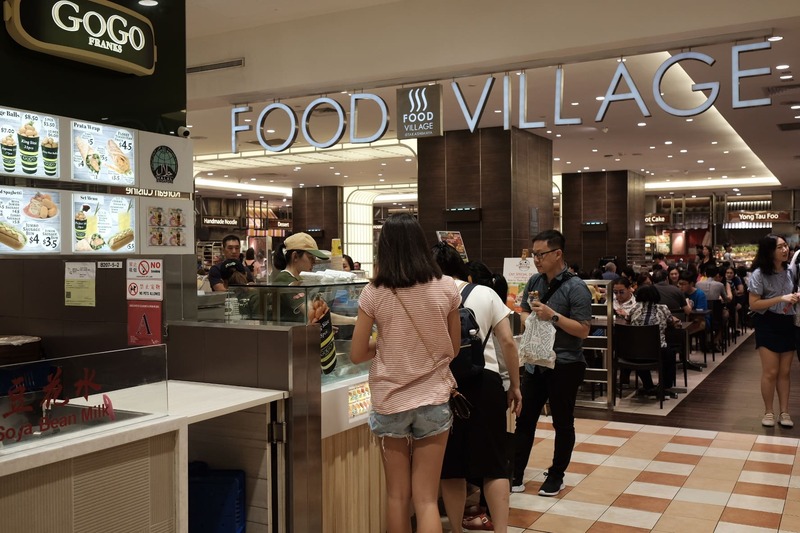 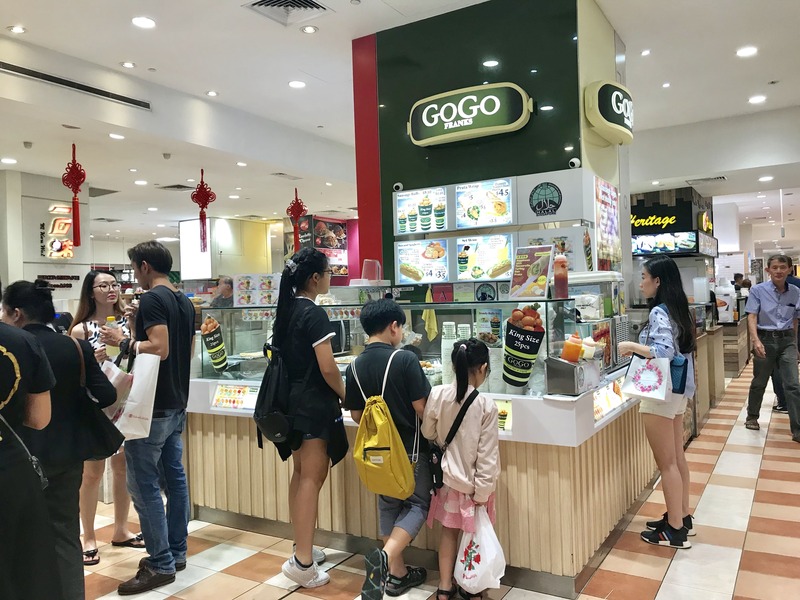 Well known and loved, GoGo have served millions of sausages to lots of happy customers in Singapore and neighboring countries. 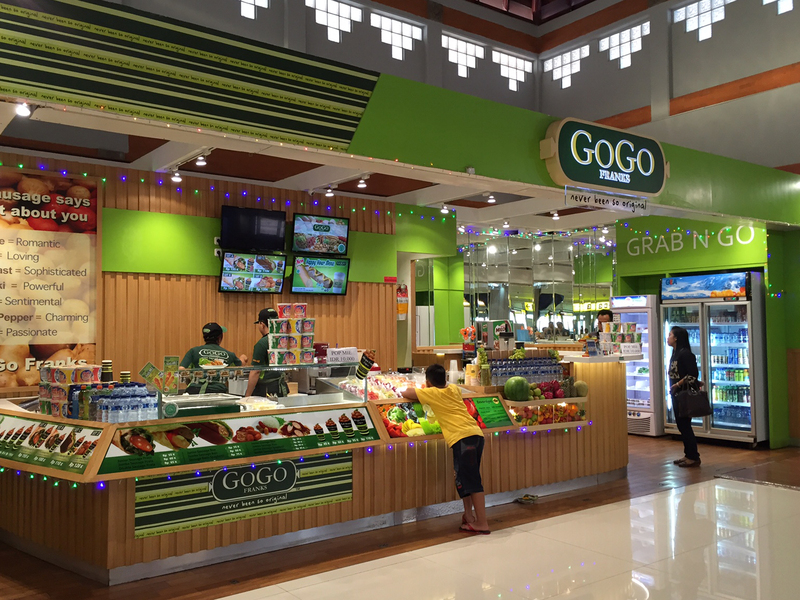 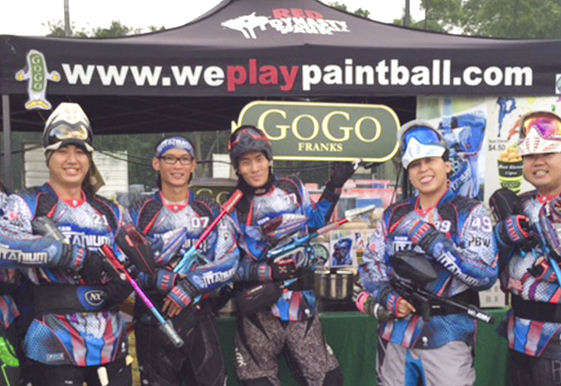 GoGo emphasize on quality control and consistency; in production and also in serving. 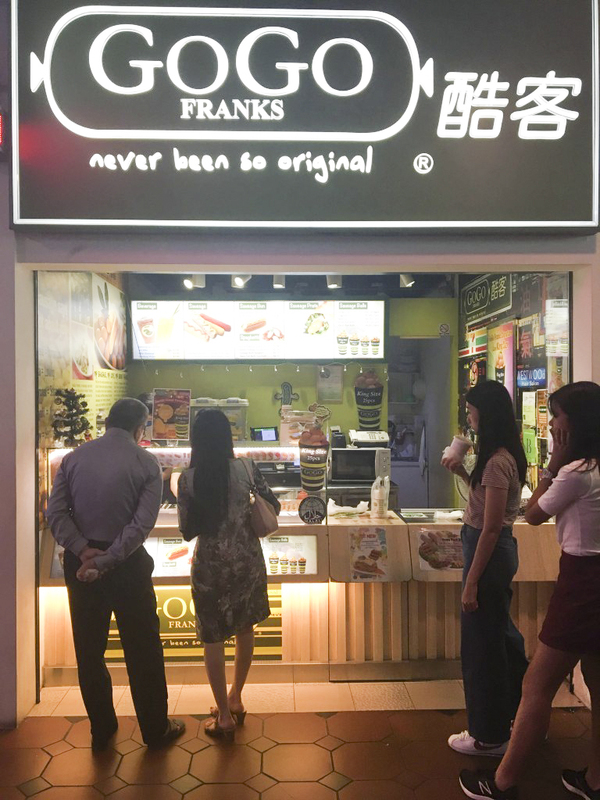 Our Halal Certified Chicken Sausages are freshly prepared, use only high quality lean meat and ingredients; which are delivered daily to each and every one of our outlets in Singapore. 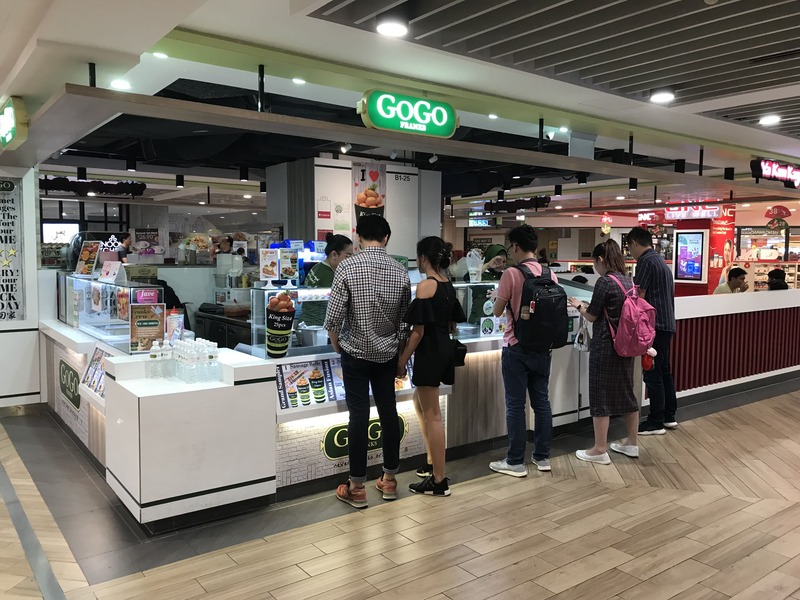 GoGo Home Pack was launched to fulfill different dining habits and occasions of our customers, easy to prepare yet delivers a satisfying delicacy in every occasion, at home, school, picnic, or gathering. 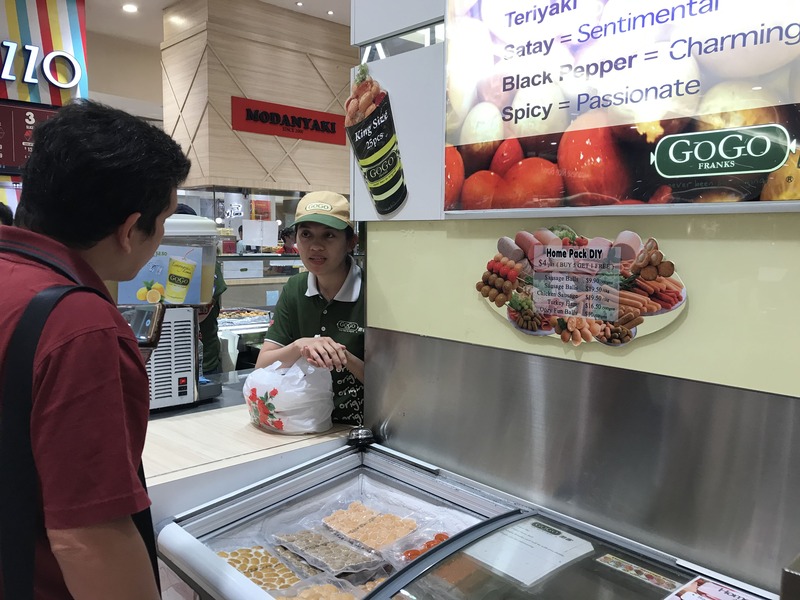 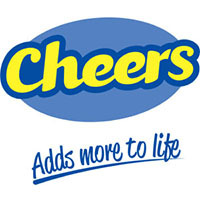 Grab the home pack in one of our outlets, just ask our friendly staff and they’ll get them ready for you to take home. 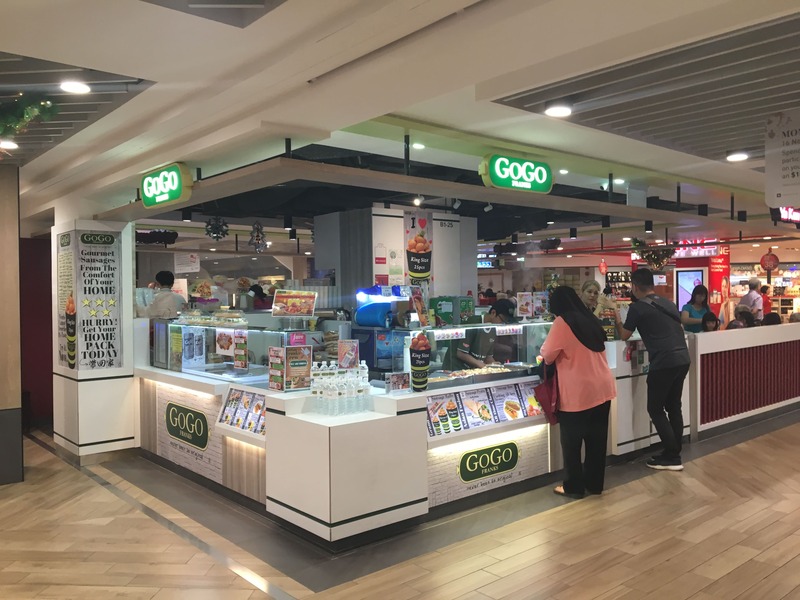 Don’t forget GoGo special offer at Fave!